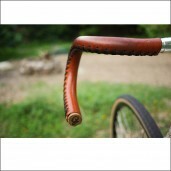 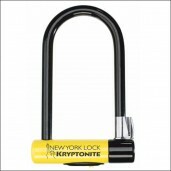 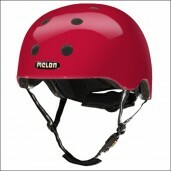 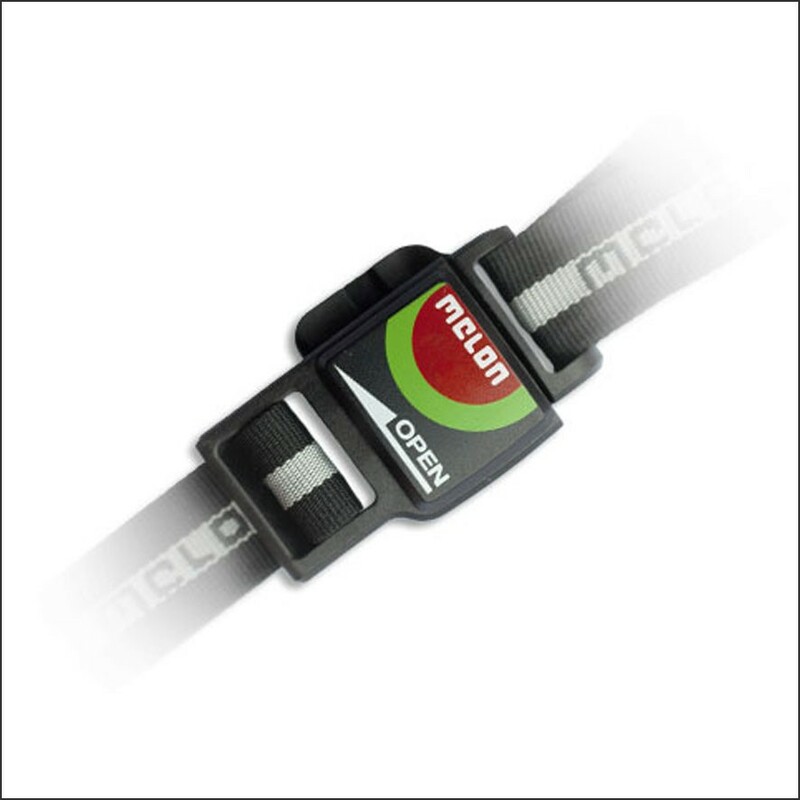 Melon bicycle helmets are from the highest level of safety, comfort and design. The trendy helmet designs speaks to the imagination of the biker and you can bike again without fear or second thoughts! 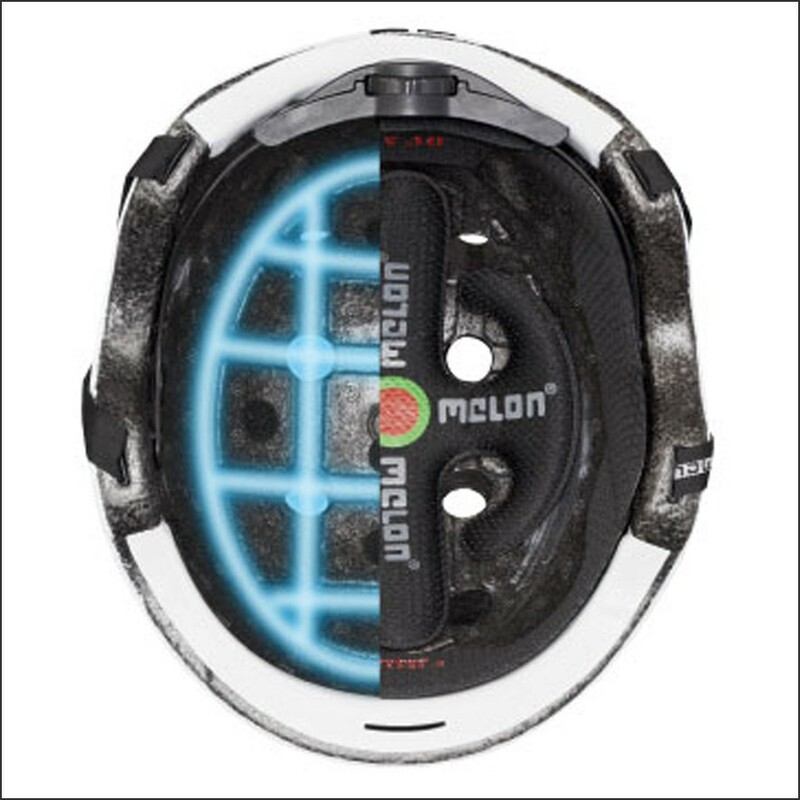 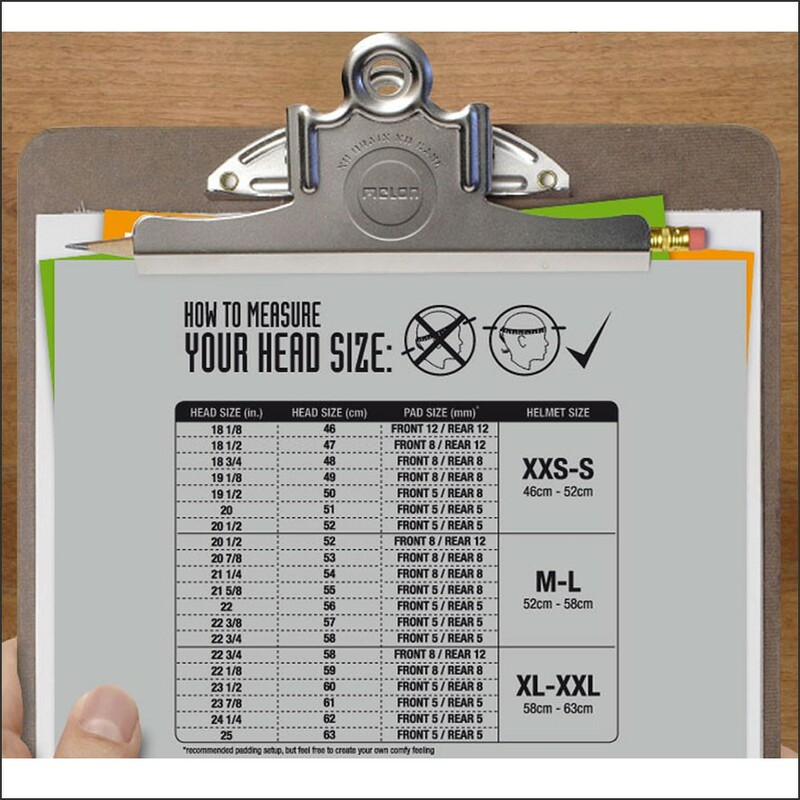 Melon bike helmets are fitted with the latest enhanced shock absorbing capacity, TUV Certification and are super light weight (250g)! 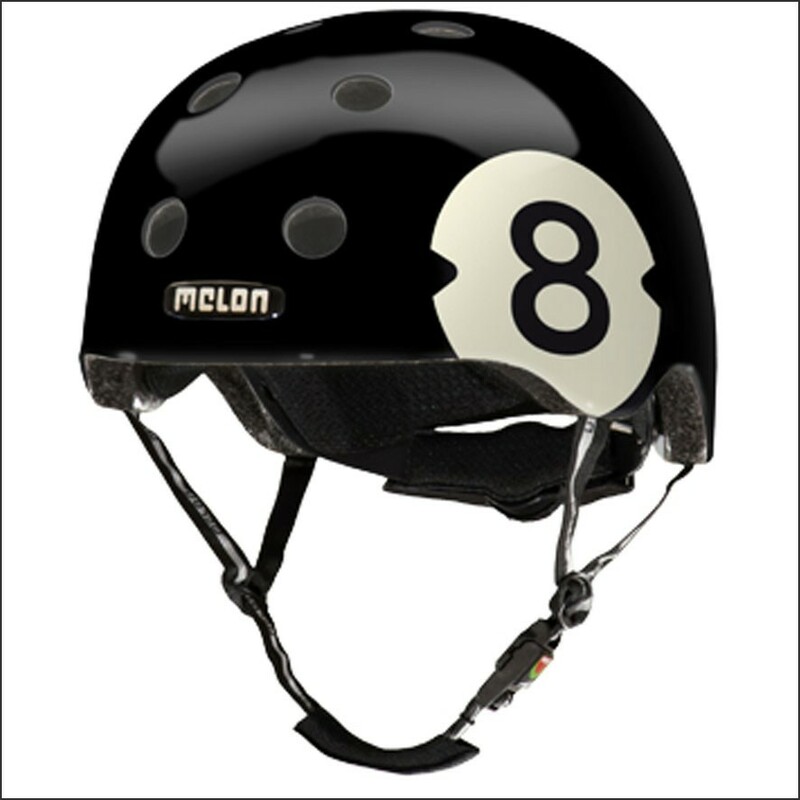 Bike safely with the beautiful Melon helmet, choose you helmet size and order easily online.